If you are a busy family one thing you can change to be that little bit healthier and save yourself some money is to bake your own bread. Bread makers can be expensive new but I brought one second hand for £20. I've had a quick scan of eBay, gumtree and Facebook selling pages in my area and there where loads available for under £20. 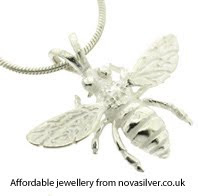 I saw reasonable ones for as little as £10. 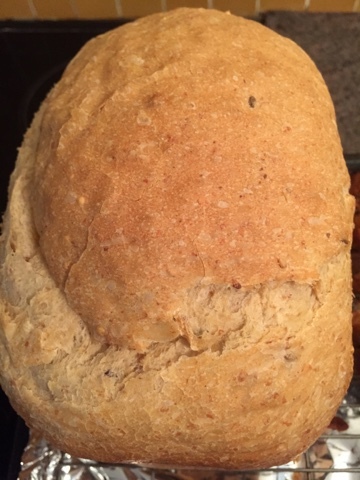 The best way to start is the recipe book that comes with the bread maker. I have adapted the recipe a little using a little less salt and sugar. The salt I am using is low sodium to be that bit healthier. I make brown, wholemeal and white bread but whenever I can get hold of it I blend together Matthews Cotswold flour 8 grain strong flour with regular white strong flour 50/50. 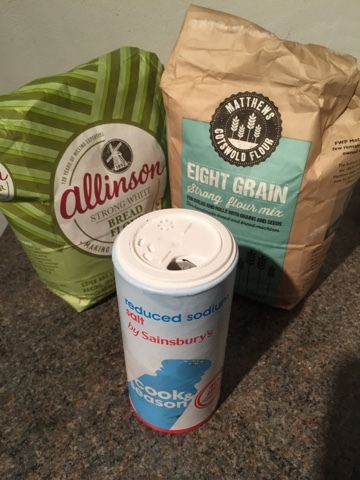 The Matthews Cotswold flour are occasionally available in Aldi for about £1.60, they are currently £12 for 5 bags on Amazon. I try to stock up when I see them in Aldi. You simply bung the ingredients in the pan. I would say a large loaf costs between 25-50p depending upon the price of the flour. 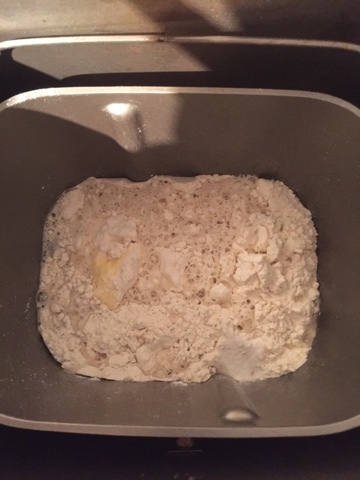 When I see bread flour on offer in the supermarket I snap up a load, you can freeze flour and it will keep for ages. In fact some bakers recommend freezing flour to keep it fresh. 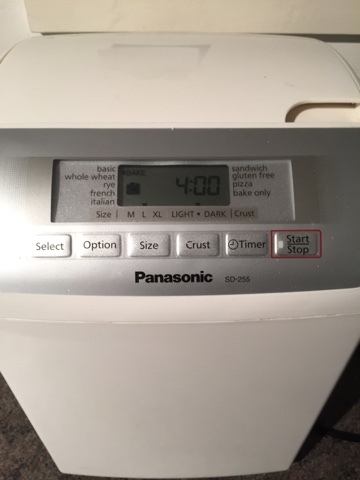 My bread maker takes 4 hours on the regular setting, it does have a quick bake option but the bread does come out slightly better on the regular setting. It's a 4 hour cycle but once you've popped it all in there's nothing else to to on a basic so you just need to get it out when it's finished. Here it is! This loaf was made using my 8 grain and white bread flour combination, I would estimate this loaf cost 50p to make and would cost at least double if not triple that in the shops. Here's the finished article! 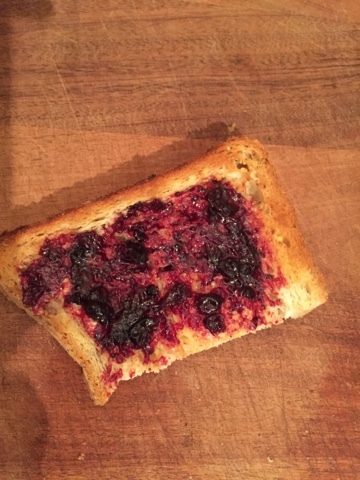 Toasted with some of my famous blackcurrent jam. This lasted about 10 seconds! Well my recommendation is invest in a bread maker as soon as possible. I got mine at Christmas and haven't brought a shop made loaf since. I've also made cakes in the bread maker too. The bread maker cost me £20 and would say it's paid for itself twice over already on bread alone.